Sign up and receive Property Email Alerts of Vacant Land for sale in Paarl South, Paarl. 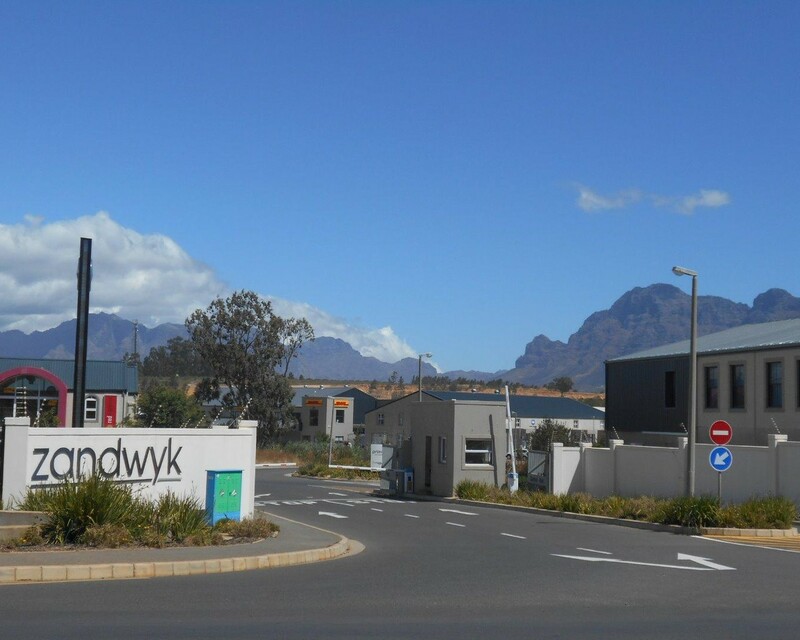 6686 square meter industrial erf for sale in an upmarket industrial park situated close to the N1, Paarl, Klapmuts, Stellenbosch and Franschhoek. Sign-up and receive Property Email Alerts of Vacant Land for sale in Paarl South, Paarl.